Who are ? 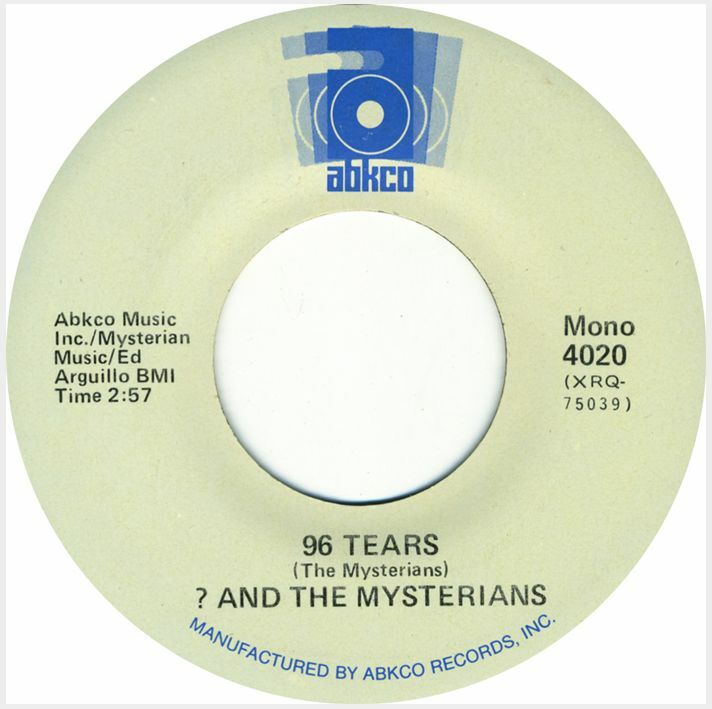 Mark and the Mysterians…that is the question. The original band consisted of Robert Balderama on guitar, his cousin Larry Borjas on bass, Robert Martinez on drums and his brother Rudy Martinez on vocals. Rudy Martinez went under the name “? 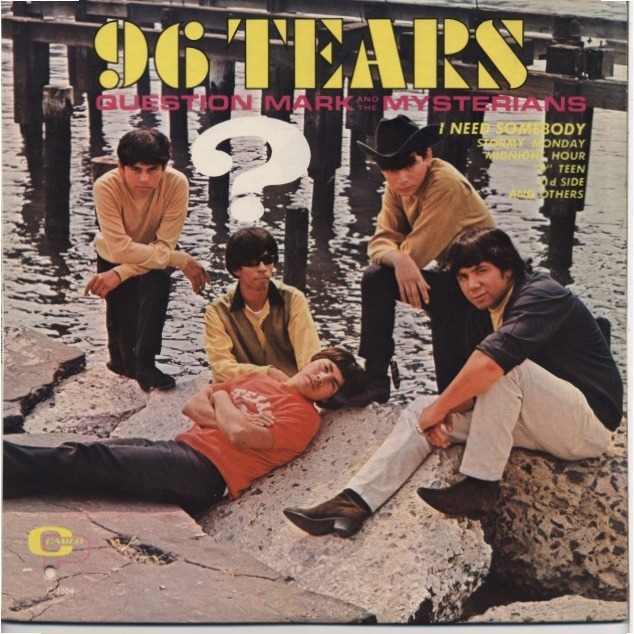 Mark,” so as to remain anonymous and the rest of the group took their name from a Japanese sci-fi film called The Mysterians. Further adding to the intrigue, the band always wore dark shades. The group’s original Cameo-Parkway albums came under the ownership of uber-manager Allen Klein (The Beatles, The Rolling Stones, The Animals) who let them go out of print and kept them off the market for many years, thinking they would become more valuable to him in the future. 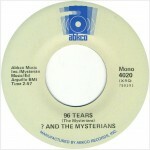 As a result, a different lineup of the group re-recorded the 96 Tears album for the Collectables record label in 1997.